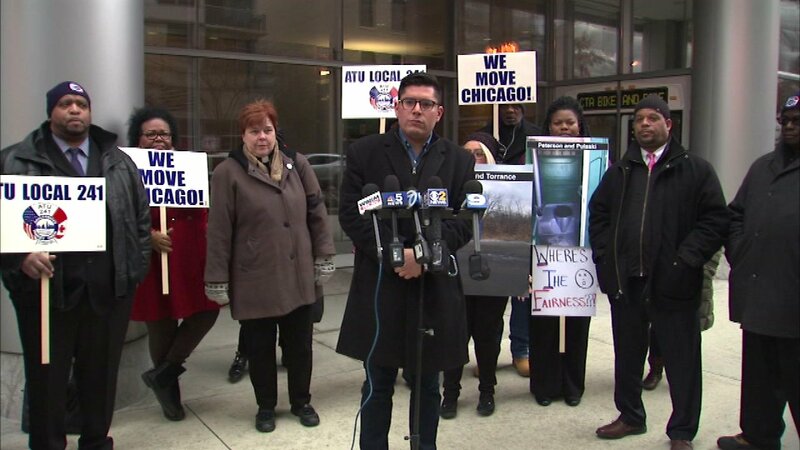 CHICAGO (WLS) -- The CTA Workers Union wants better bathroom options than portable toilets for many of the agency's bus drivers. "They don't have running water, they dont have heat. This is an absolute disrespect to our workers," a Transit Union member said. A group of Transit Union members protested outside CTA headquarters. They said it has become unsanitary for their workers to use the portable toilets and should be seen as a health issue.